3 Bedroom Flat For Sale in Preston for Offers Over £395,000. The original show apartment of the award winning developers. As such it was used to display the very highest workmanship. 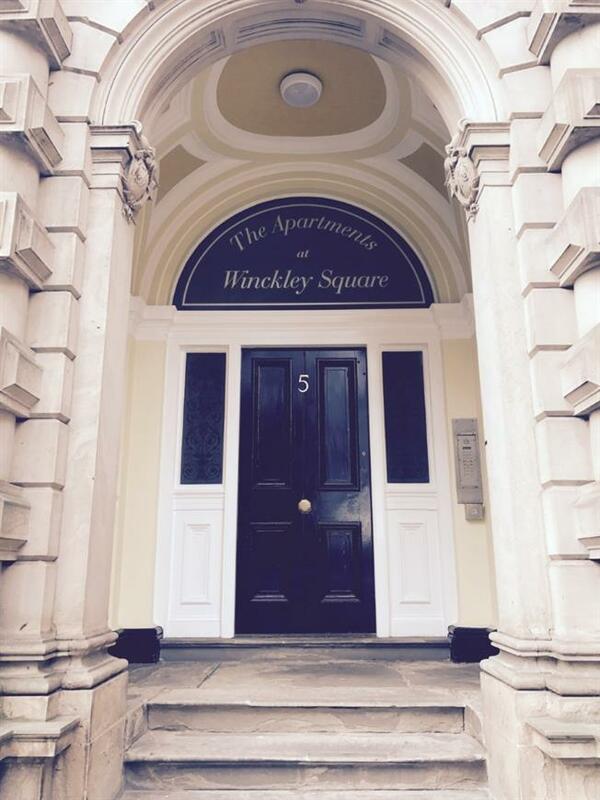 Situated within the prestigious Grade II Listed buildings of 'The Apartments, Winckley Square' offering city centre living at its best. The luxury continues throughout this large three bedroom apartment boasting an extremely luxury kitchen, grand drawing room beautifully restored with many original features, two marble bathrooms including power showers and jacuzzi bath and fitted designer bedroom furniture. Further luxuries are zone and mood lighting cabling for an exclusive B&O sound and vision system and the highest levels of finish giving a contemporary feel yet retaining all of the original features providing a unique blend of mid 19th century features with a high end contemporary feel. Secure underground parking and lifts to all floor. Viewing is highly recommended to appreciate the quality and size of home on offer. Accessed from the main entrance on Winckley Square through an impressive grand Edwardian entrance reception hallway and staircase, there is evidence that no expense has been spared. Beautiful focal point in this room is this stunning period fire place with oak floors, ornate plaster work and large sash windows over looking the UK's largest Victorian Square. The developers combined this with many modern features and boasts, statement chandeliers and wall lights and modern features throughout. Extremely well equipped luxury kitchen with a range of integrated appliances. Spacious master bedroom with fitted designer furniture and access to the en-suite bathroom. Stunning en-suite comprising; walk-in-power shower, marble wall and flooring with wall mounted mirror. Spacious second bedroom with fitted wardrobes. Currently used as an office but would be a fantastic third bedroom. Luxury family bathroom with jacuzzi bath, marble wall and flooring. Secure underground parking facilities and lifts providing access to all floors.